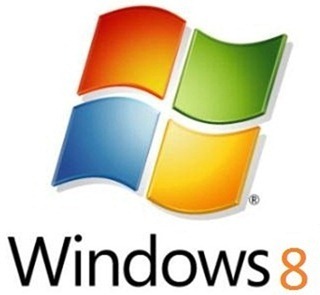 According to a forum thread on BetaArchive, a forum responsible for leaking Windows 8 builds in the past, there’s a new Windows 8 build waiting to be leaked. 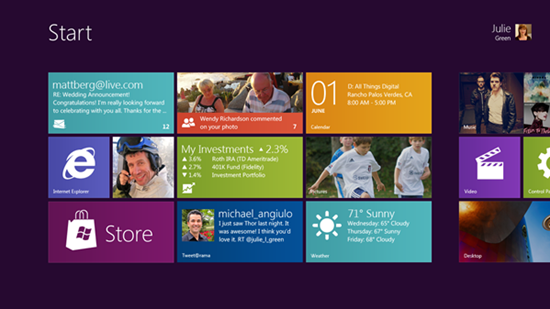 The new build, allegedly with 7989.winmain.110421-1285.615974c7346f7374 as its build tag, seems to include small improvements when compared to previous builds, although the new tile-based user interface doesn’t seem to be included, at least judging by the leaked screenshots. 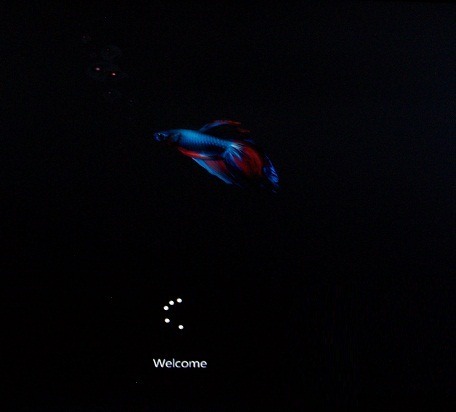 While the four screenshots that are publicly available don’t reveal much, there seem to be some small visual improvements, such as a new bootscreen with a Betta fish, similar to the one found in beta versions of Windows 7, and an enhanced theme with smaller window buttons. 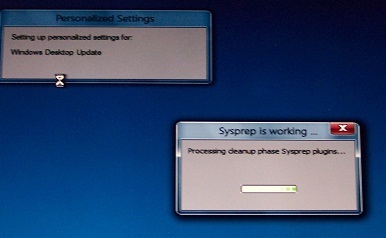 Build 7971 was the previous leaked build, which found its way onto FTP and file sharing sites shortly after. 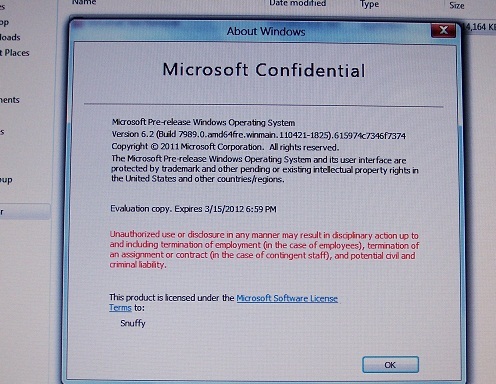 In order to contain the leaks, Microsoft has inserted code into builds that connect to the company’s servers and help identify possible infringers. That resulted in the firing of several Microsoft staffers who were suspected of leaking, followed by months of silence, at least until today. Disclaimer: It is currently unknown if this is real. In addition, this thread does not mean there will be a leak. If you wish to find out more you should go to the original source. This is just for informative purposes. You may judge whether it is real or not by the screenshots below. It is your OWN opinion. If this build makes it to the BetaArchive servers, it will surely find its way onto file sharing sites and private FTP servers within a few days. Since Microsoft tends to lock down builds in order to keep its plans secrets, most users won’t find much in this build, but there are likely many improvements buried deep within the build. Who knows, maybe the tile interface is hidden somewhere.